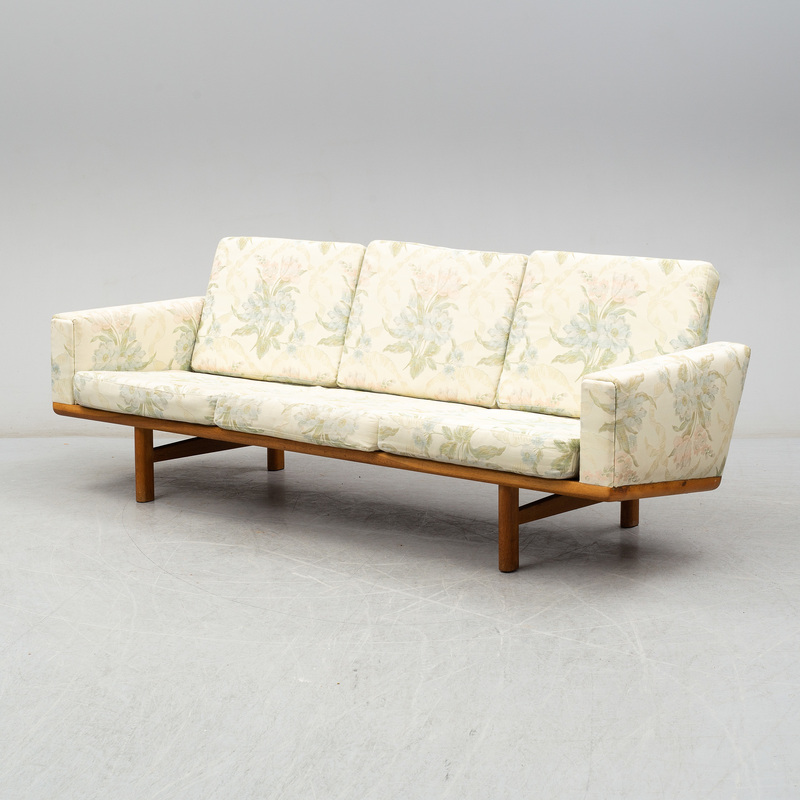 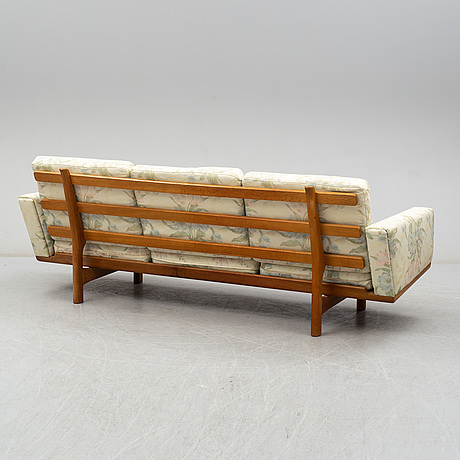 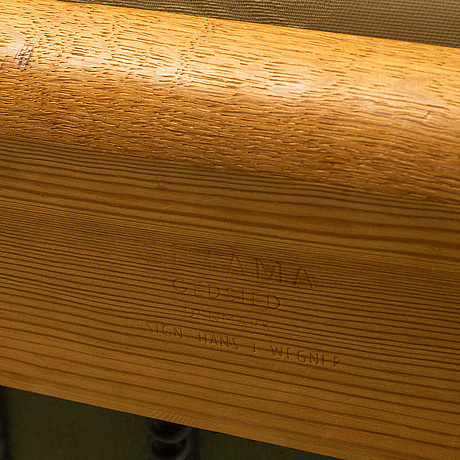 HANS J WEGNER, sofa, "GE 236", Getama, Gedsted, Denmark, 1960s. 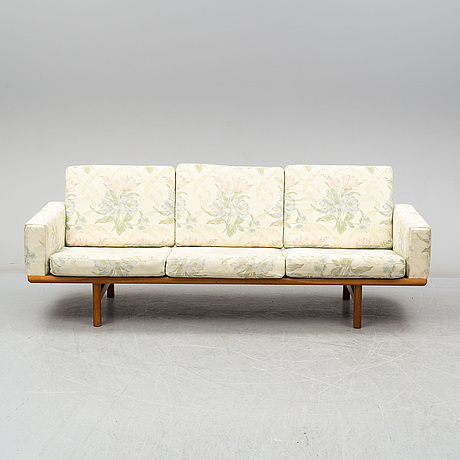 Length 210, depth 80, seat height ca 39, height 78 cm. 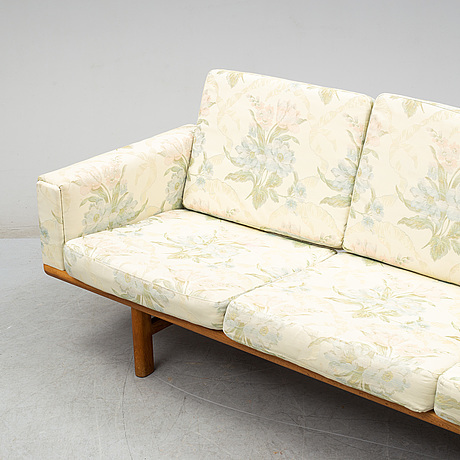 Wear, slight damages, later upholstery.